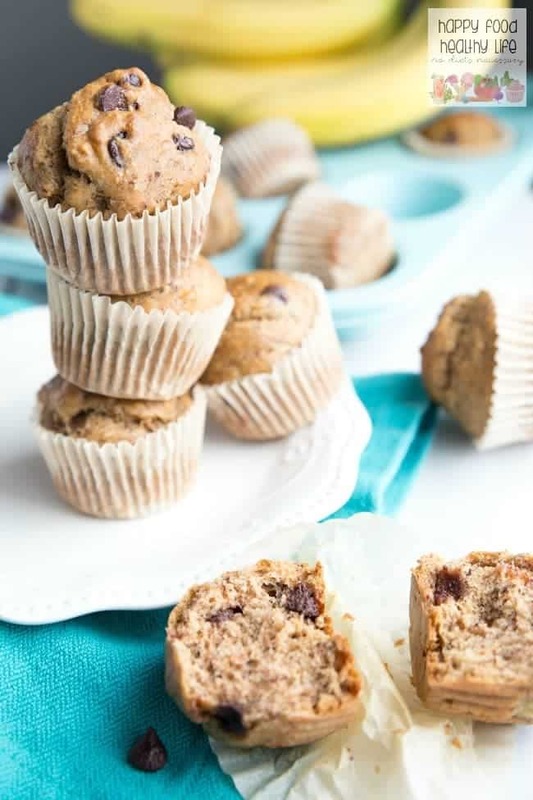 These Whole Wheat Dark Chocolate Banana Bread Muffins are the perfect healthy snack or breakfast. They come together in just a few minutes, PLUS you only have to dirty one large bowl. Total win. Have I talked to you guys about the weird phenomenon that is my relationship with bananas? Bananas. I know they’re super duper healthy. I know I should probably eat one a day. I know I know. But I just can’t do it. Not in its purest raw form. They literally make me gag. As a kid, I hated them. Taste, texture, all of it. As a teenager and into my early twenties, I realized how healthy they were, and I really wanted to like them. So I tried again. GAG! Then a couple years later, I’d try again to see if anything had changed. No luck. 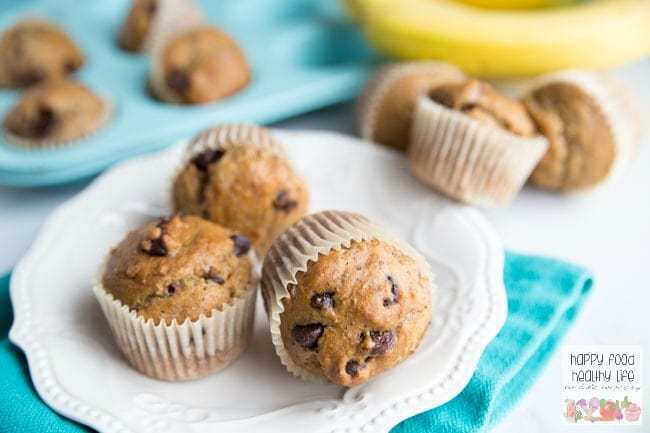 The only way I’m able to get bananas past my tastebuds and into my belly is through a smoothie or if they’re baked into pancakes, bread, or muffins like these gems I’m sharing with you today. The thing with smoothies though is that you have got to be careful. Just one un-blended chunk of banana in my smoothie, and the whole thing is ruined for me. That happened a couple times at Jamba Juice, and I was so mad because I had spent way too much money for a smoothie I didn’t want to drink anymore. It’s like I don’t taste the banana at all until I get a chunk of it stuck in my straw. At that point, that’s all I can taste. So yeah, smoothies are iffy. Baked goods, on the other hand. There’s really no going wrong. 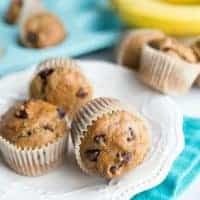 I’ve been making banana bread, muffins, and cookies for years and you practically have to pry them out of my hands if you want any for yourself. For some reason, the taste doesn’t really bother me when they’re mixed with other amazing ingredients and baked to perfection. 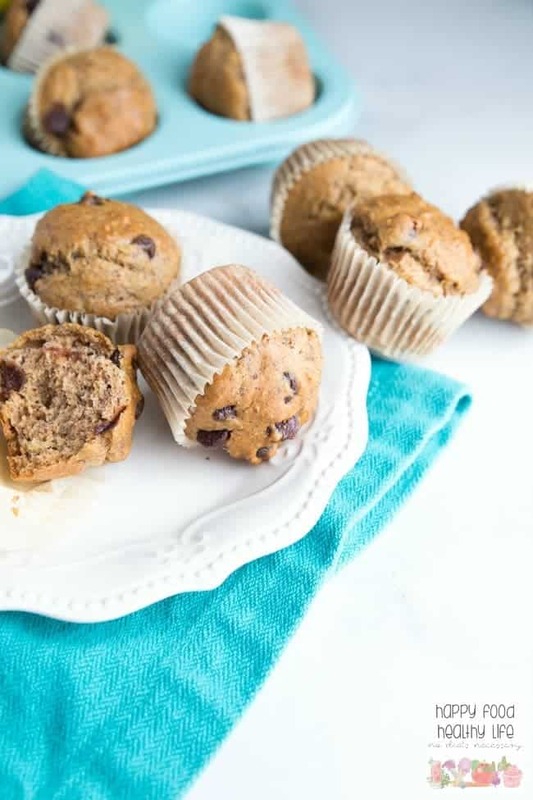 Especially if you’re adding dark chocolate chips like in these muffins. Oh, and you know, any recipe is better when it only dirties one bowl, right? Total win in my book – make them a win in yours! Definitely need to add these to the breakfast rotation! 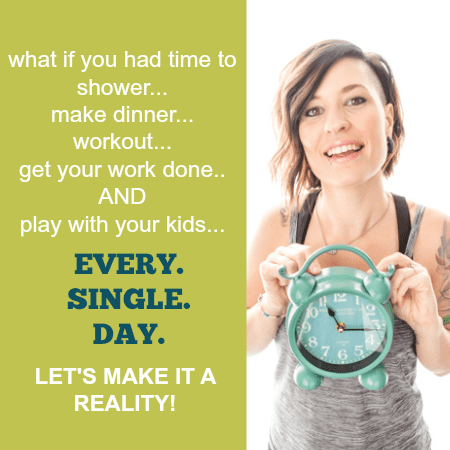 Thanks for linking up to What’s Cookin’ Wednesday! I’ve been needing something healthy and quick for breakfast that also wouldn’t deter me from eating breakfast altogether haha. Thanks for linking up with the Delicious Dishes Recipe party!